This kit comprises the bare battery only. 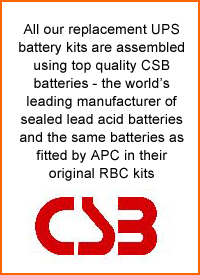 MDS offer a free battery recycling service - just send your batteries in to us and we'll do the rest - contact us for details. Do you supply the connectors for this RBC kit? No this kit is supplied as the bare battery only - you will need to re-use the cable and connectors off your old battery pack. 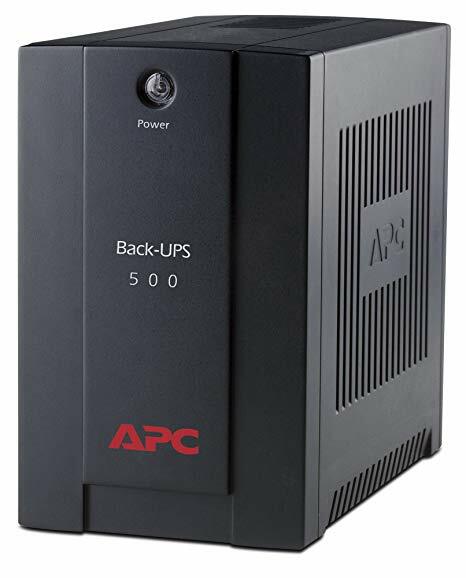 Is this an APC battery pack? 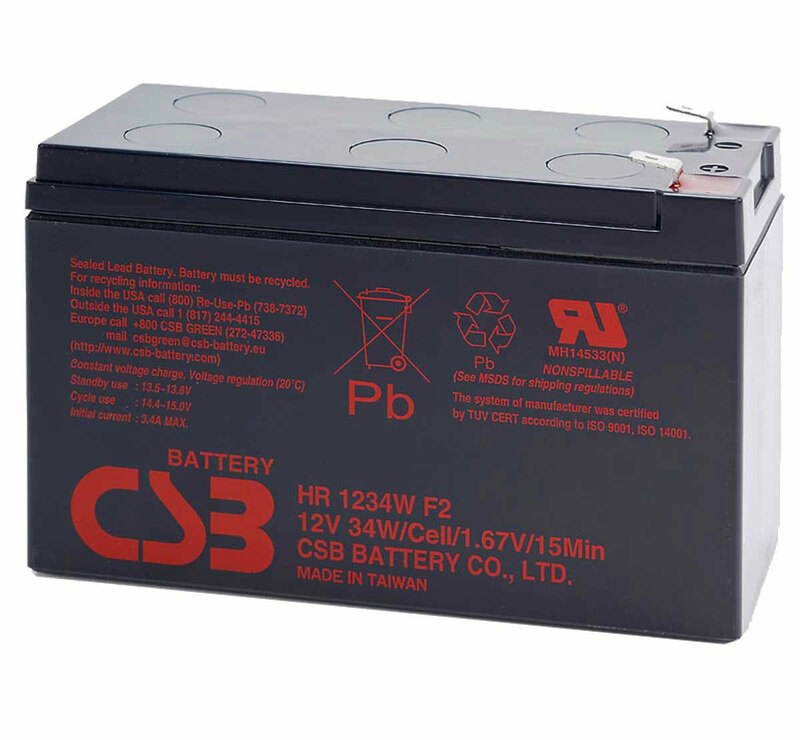 What make of battery is supplied?